The Waiakea High School Foundation was established in October 2004 as a public charitable organization to support Waiakea High School. As a non-profit organization, the Waiakea High School Foundation has acted as a conduit to administer grants to the school which has benefited the students at Waiakea High School. 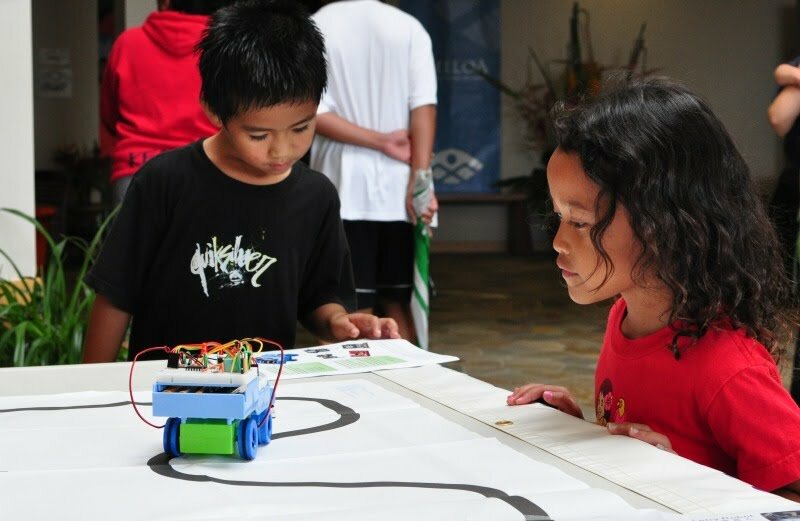 These grants have helped Waiakea High School establish and support the career academies in varying fields and has also helped support the Robotics Program.